De ultieme kartonnen pokerkaarten van Bicycle, in rood en blauw verkrijgbaar! 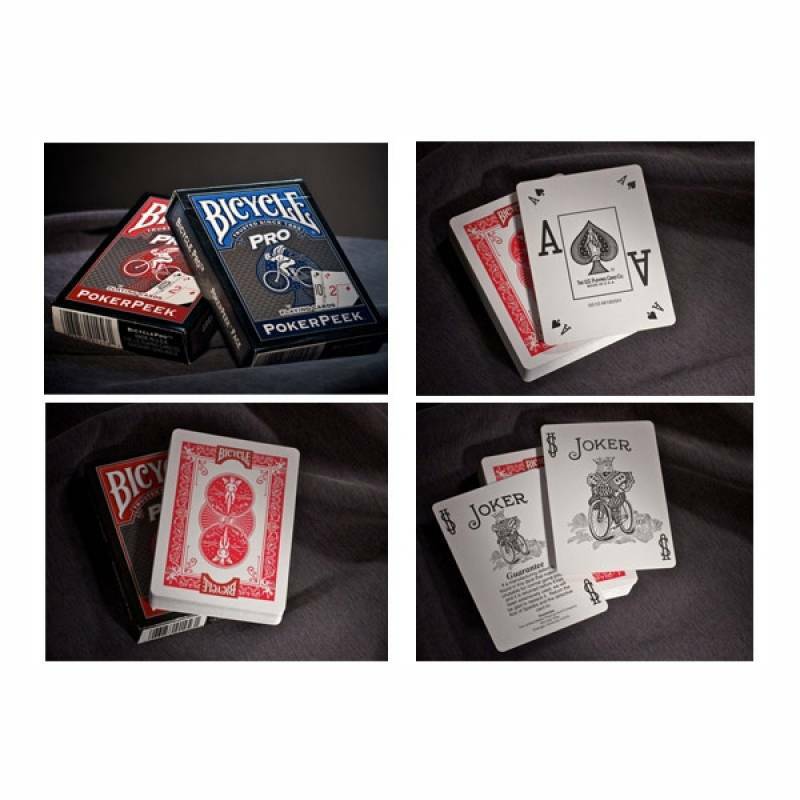 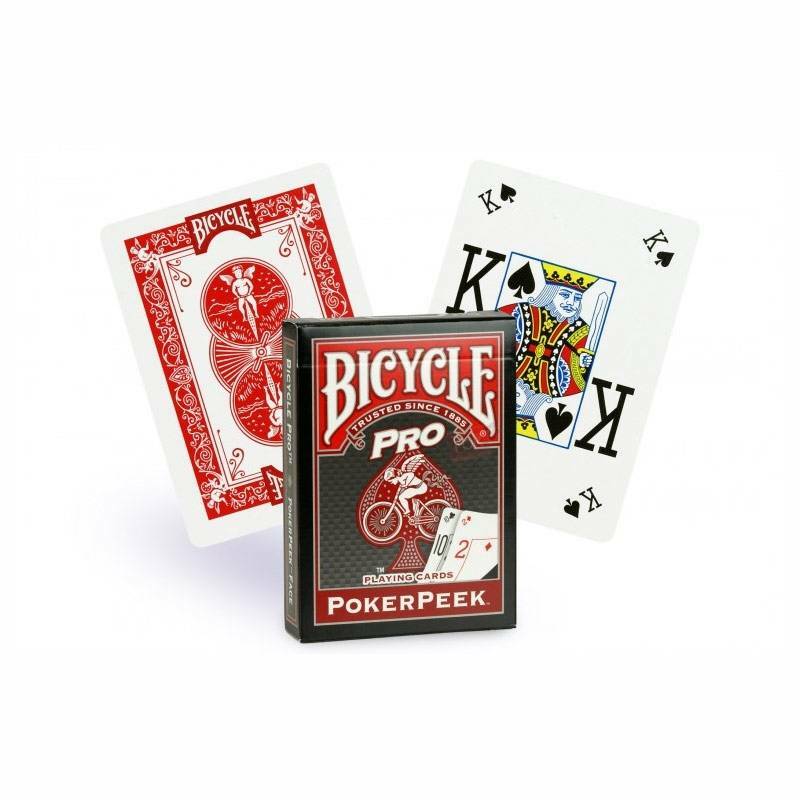 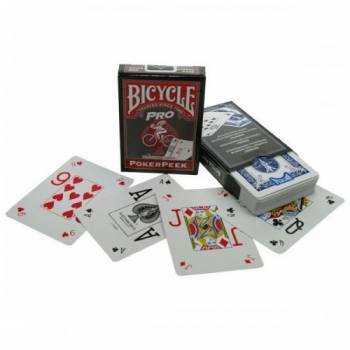 "Bicycle® Pro PokerPeek™ playing cards are designed for professionals, by professionals. 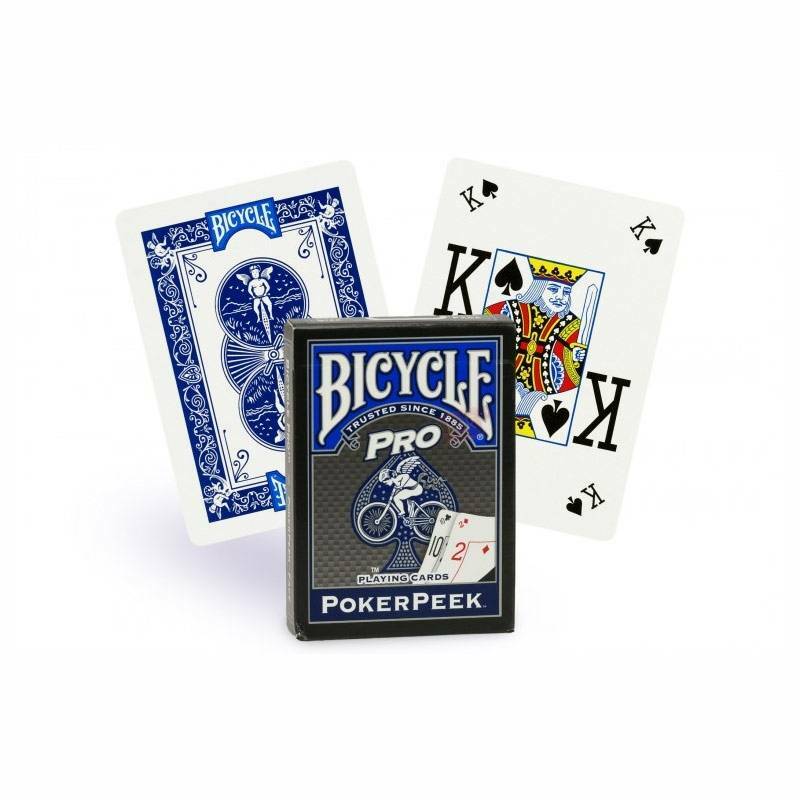 You don't have to be a professional card player or professional card dealer to benefit from Bicycle® Pro PokerPeek cards—you just need a love for playing the game."